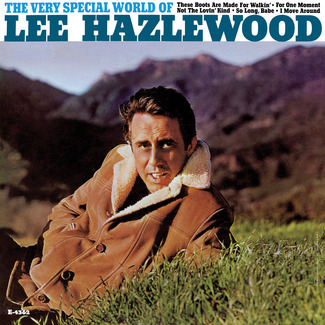 Includes previously unheard versions of “Pray Them Bars Away” & “Easy & Me"
Lee Hazlewood spent a good part of the late 1960s traveling the globe, cutting records and inking business deals. A string of hits with Nancy Sinatra enabled Lee to build a mini media empire Lee Hazlewood Industries and afforded him nearly unlimited resources…for a time. By the end of the decade LHI Records had burned piles of cash, gone through a half dozen distributors and failed to achieve the kind of chart success “Boots" had promised. Fortunately for Lee there was a land where he was still on the top of the charts, a place where women flowed like Brannvin…Sweden was calling. While on an LHI promotional tour in Stockholm, Lee crossed paths with Swedish director Torbjörn Axelman. “I met Lee through my script girl, in Stockholm in 1969,” remembers Axelman. "We noticed we had very many similarities, interests, and the same backgrounds. It led to many productions during our 38 years of close partnership and friendship.” The partnership showed Lee the way forward and allowed him an easy exit strategy from the LHI house of cards that was crumbling in Los Angeles. 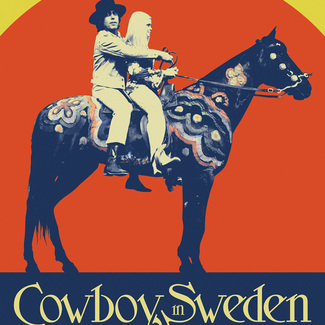 Light In The Attic Records is proud to continue its Lee Hazlewood Archival Series with this expanded reissue of Cowboy in Sweden. 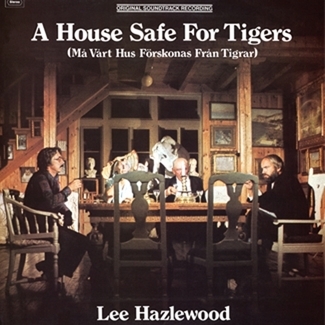 Released as the last LHI LP, Cowboy in Sweden was a soundtrack to the 1970 cult classic film of the same name starring Lee Hazlewood. 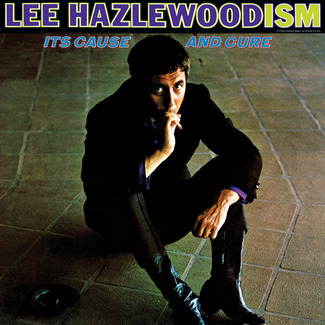 The film was a surreal psychedelic account of Lee’s journey to his new homeland, while the soundtrack was a perfect compilation of Hazlewood’s strongest songs recorded over a prolific globe trotting three year period. The production scope of the album was the most ambitious of his career, recorded in Paris, London, Los Angeles and Stockholm with a slew of talented session musicians, producers and arrangers. 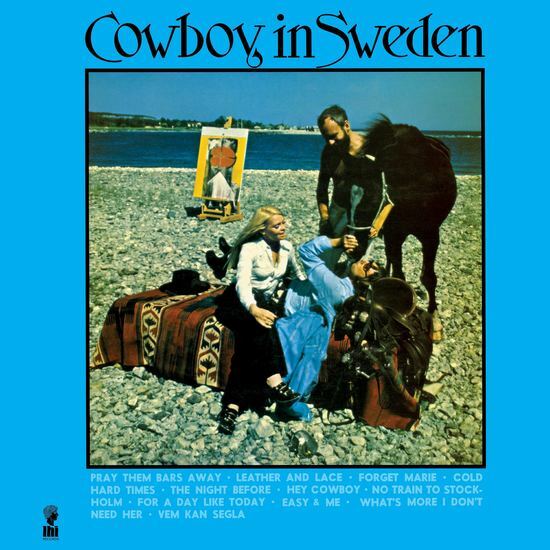 Cowboy in Sweden is quite possibly the purest distillation of the Hazlewood sound; lush melancholy country pop with a pinch of humor (“Pray Them Bars Away”), a dash of bummer (“Cold Hard Times”), some beautiful ladies to sing with (“Leather & Lace” & “Hey Cowboy”) and even a couple anti-war protest songs to be topical (”No Train to Stockholm” & “For A Day Like Today”). The David “Bitter Sweet Symphony” Whitaker arranged orchestral pop of “What’s More I Don’t Need Her” and the stone cold Hazlewood classic “The Night Before” cement the album as Lee’s peak on LHI Records and ironically the label’s swan song.